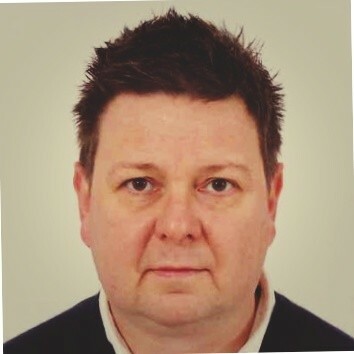 Move from data to insight to action with Europe’s leading analytics team. We are deeply passionate about helping you find answers in data easier and faster. Using industry-leading tools like Tableau, we help you unleash the power of your most valuable assets: your data and your people. If you are looking for inspiration and collaboration on any kind of analytics — from self-service to externally-facing — then look no further! 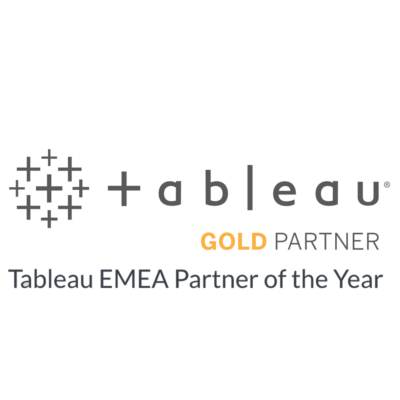 We are Tableau Gold and EMEA Partner of the Year with offices across the European region, our experienced team is ready to help you.